Dermatim clinic was established by dermatology specialist Dr. Svetlana Djurisic, after eight years of professional experience at the Military Medical Academy – VMA, KBC Zvezdara and other, private institutions. Dermatological Clinic Dermatim was established in 2007 as the first private center for skin and venereal diseases and cosmetology in Serbia. The aim was to establish a center where in one place you can have all the medical services concerning the treatment of skin and non-aggressive method for aesthetic improve of your appearance. 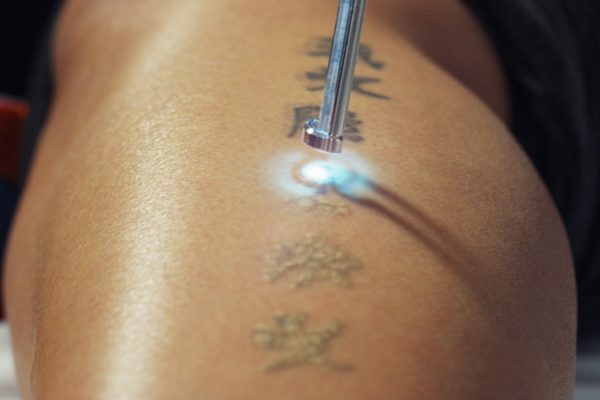 For tattoo removal they use laser treatments – alexandrite, ruby and Nd:YAG lasers. RB Laser Center is located in a quiet area of ​​New Belgrade and offers a wide range of treatments, among them tattoo removal of course. They use Q-Switch laser, which is one of the best in this field. The working principle of Q-Switch laser is the same as with other lasers. Colored stuff, in this case the tattoo pigment absorbs the laser beam of a certain wavelength. Lasers work specifically- destroys just a tattoo-colored pigment. What makes the Q-Switch laser different from the other lasers is that they have an extremely short duration of the laser pulse. In this laser, the laser pulse duration is measured in nanoseconds, and with other lasers, in milliseconds. In order to destroy the pigment, the main prerequisite is extremely short duration of the laser pulse. Laser develops a temperature greater than a few hundred Celsius degrees, which literally melts pigment and turn it into steam, and surrounding tissue is spared. Each pigment has a certain range of wavelengths which can absorb. Aesthetic Center “SKINMEDIC” was established in 2004. Becomes known as the first cosmetic center in the former Yugoslavia using mesotherapy in aesthetic dermatology. In 2007 started using the latest generation of laser tattoo removal, permanent makeup and hyper-pigmentation. Owner and the main doctor of the Clinic is Dr Nevenka Dokmanovic. She studied Medical Faculty in Belgrade, and finished her specialization in dermatology at the Central Scientific Research of Dermatology Institute in Moscow. 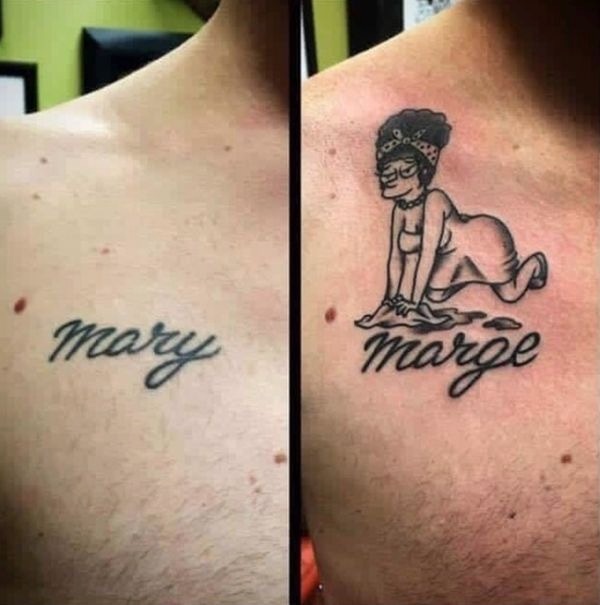 If tattoo removal is too painful for you, why don’t you try to “fix” the old one? Visit one of the best tattoo artists in Belgrade, and repair your nightmare into a beautiful dream!